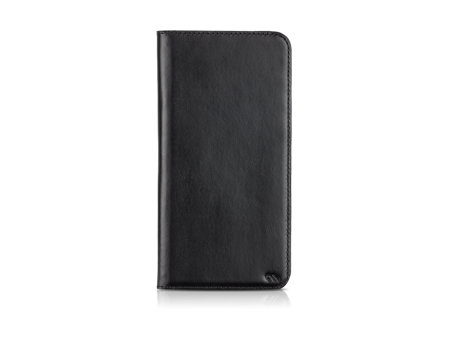 Handcrafted from premium leather, the Wallet Folio for iPhone 6 Plus/6s Plus presents a timeless, sophisticated look. Handcrafted from premium leather, the Wallet Folio for iPhone 6 Plus/6s Plus presents a timeless, sophisticated look. Featuring multiple slots for cards and cash, this contemporary design redefines the boundaries between form and function for the modern commuter.